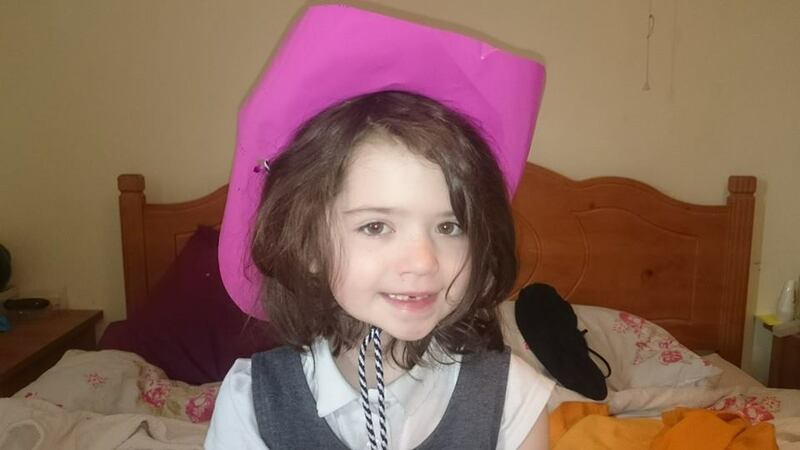 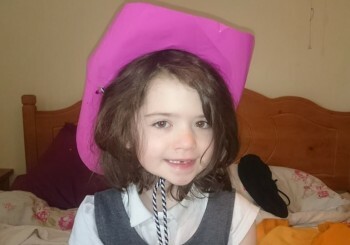 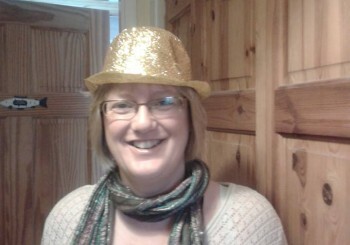 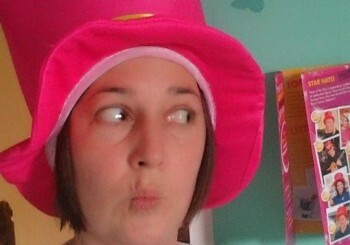 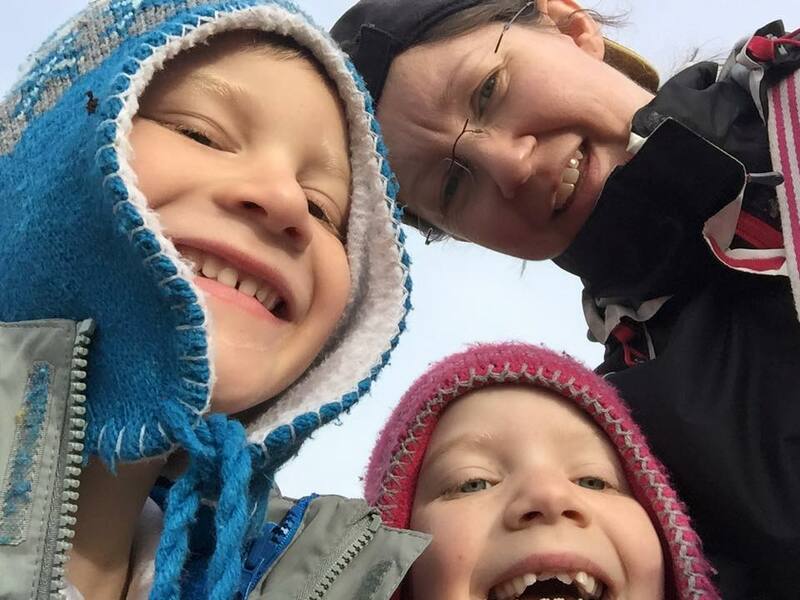 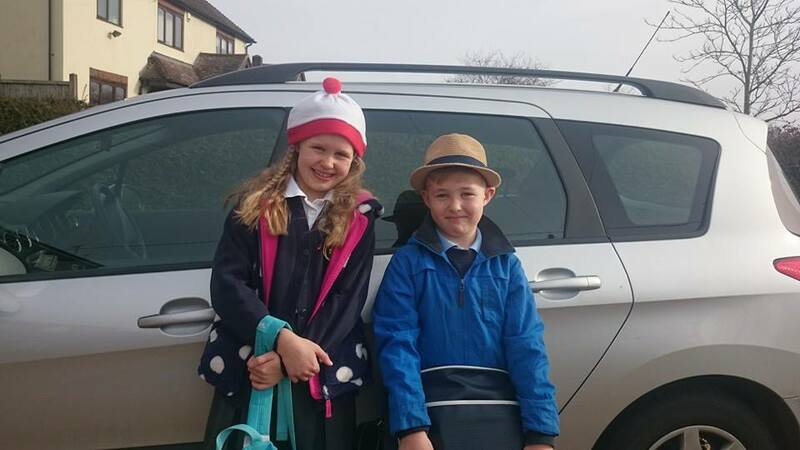 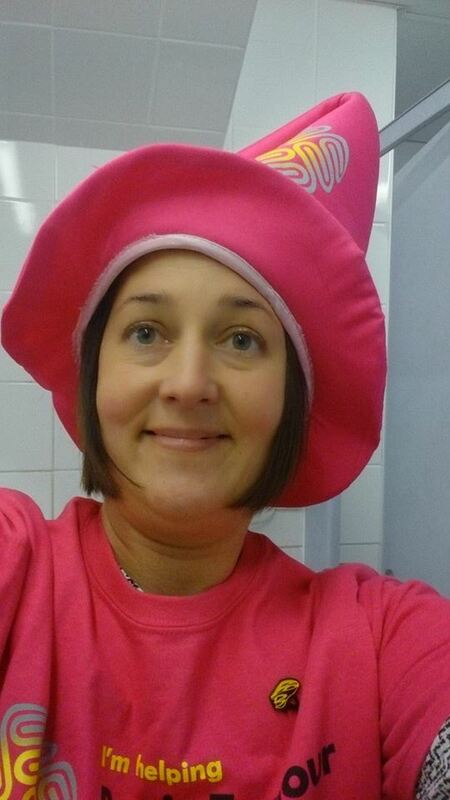 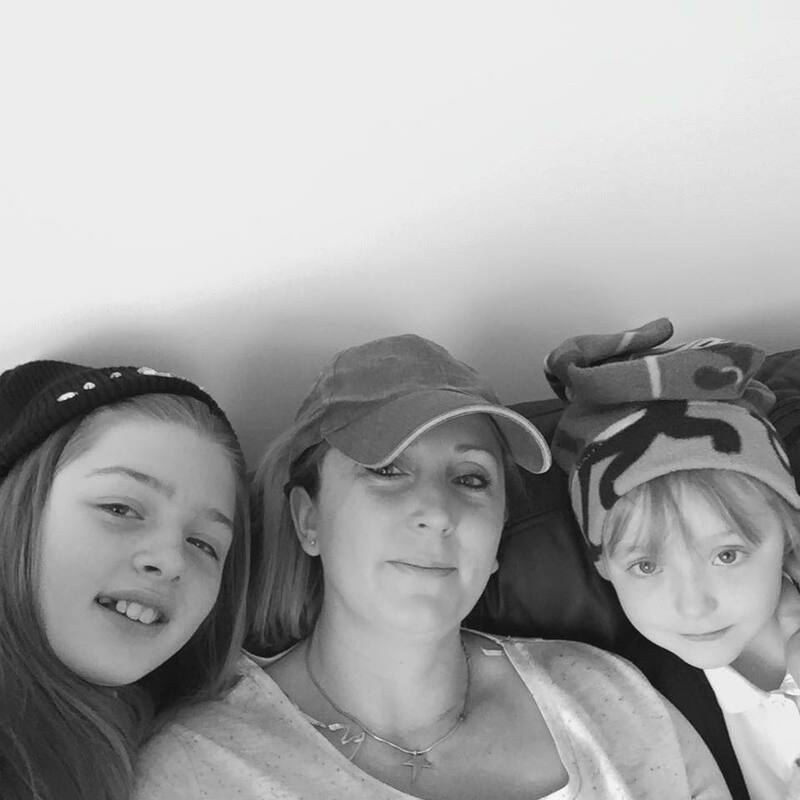 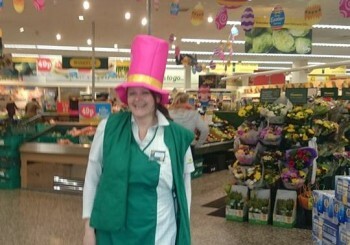 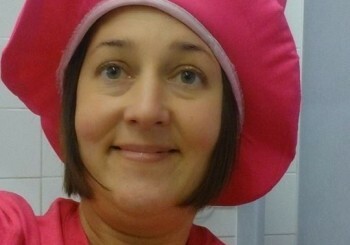 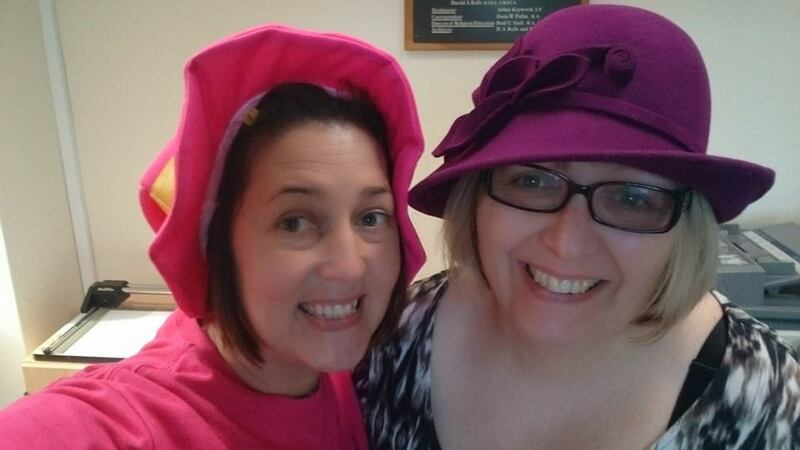 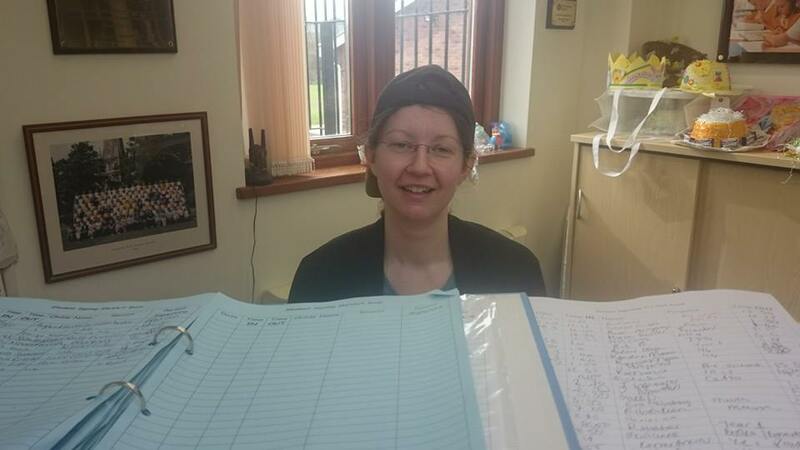 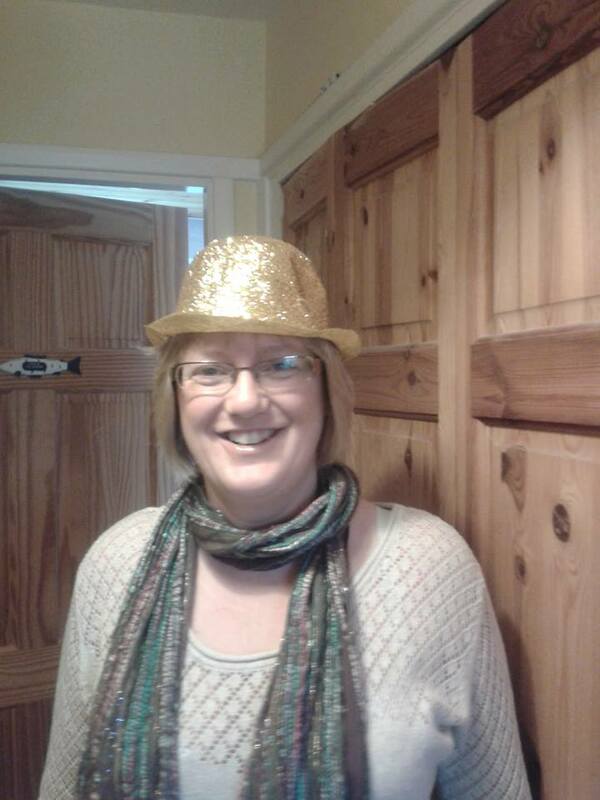 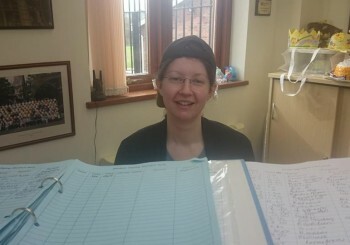 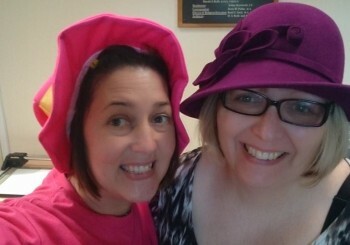 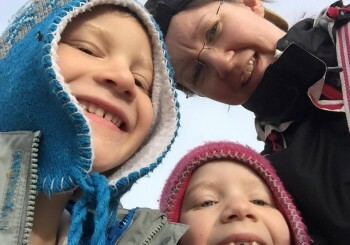 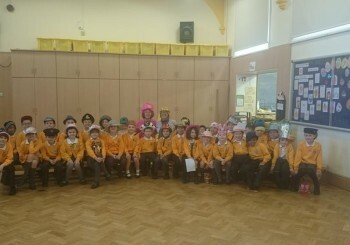 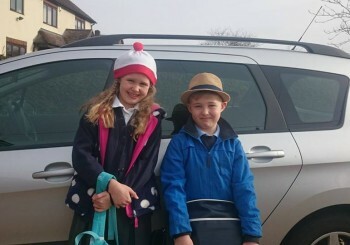 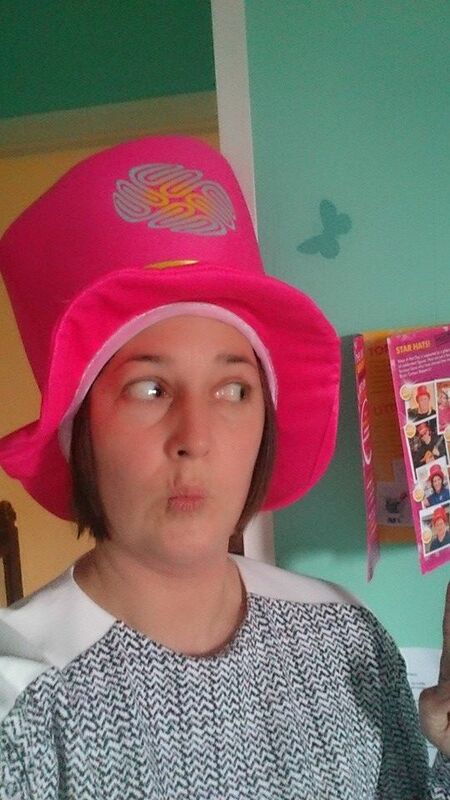 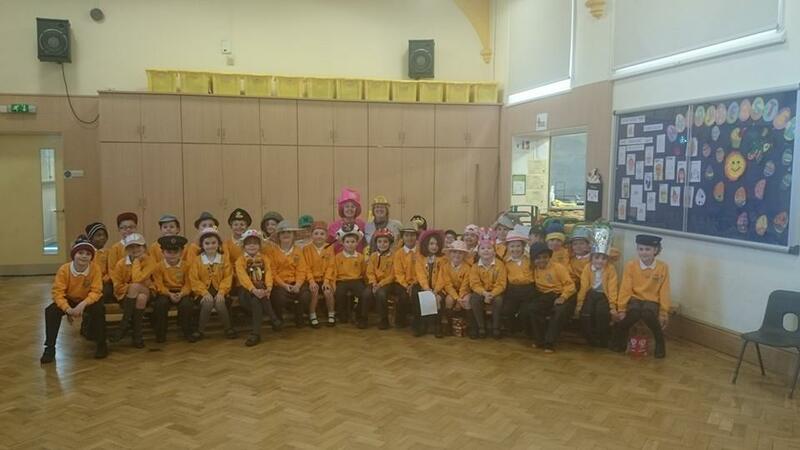 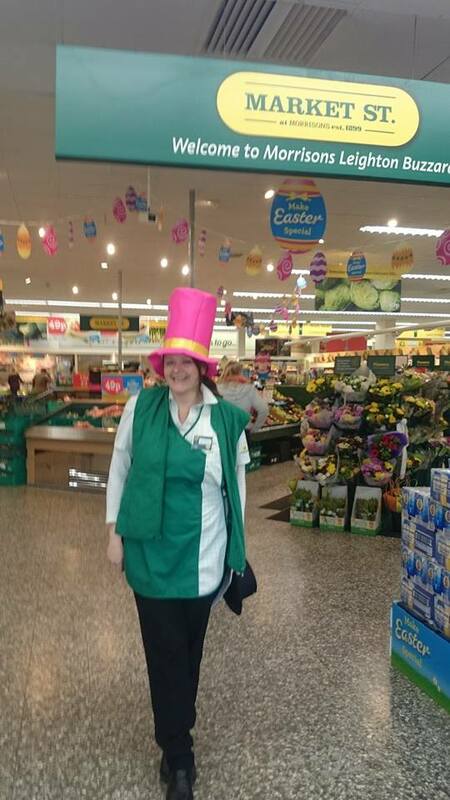 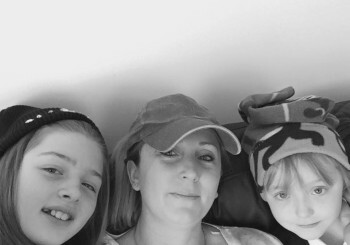 Home » Uncategorised » Wear a Hat Day – Well Done Everybody! 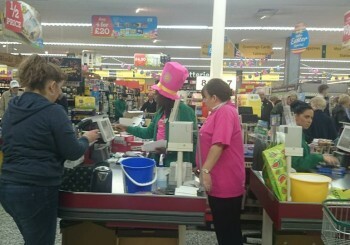 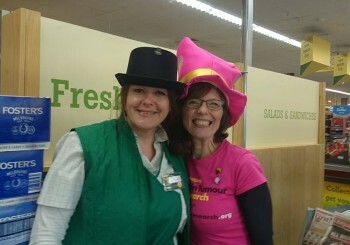 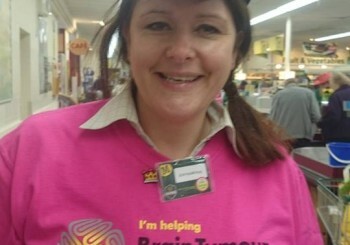 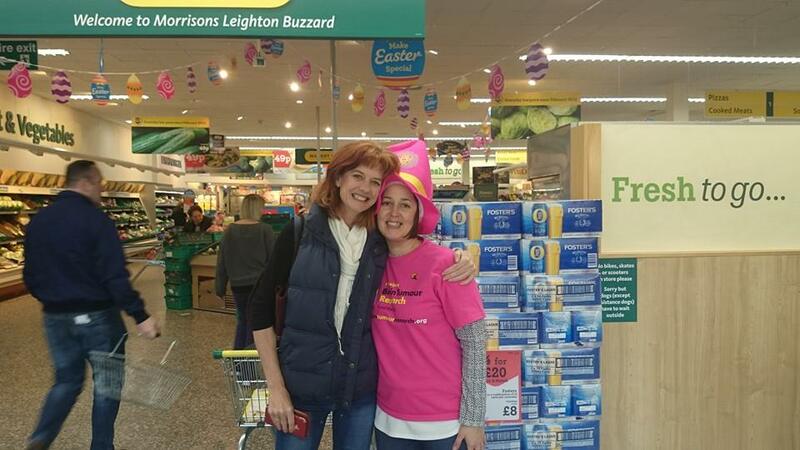 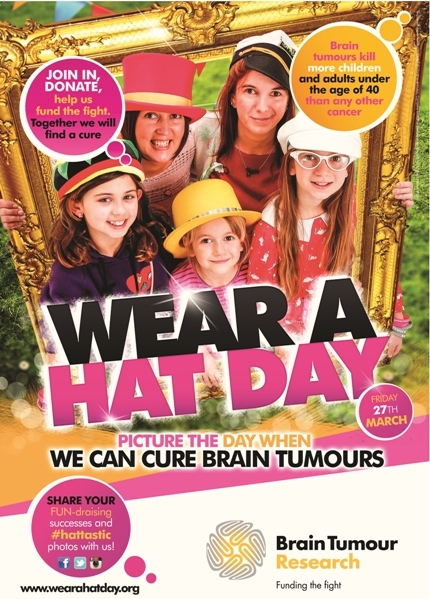 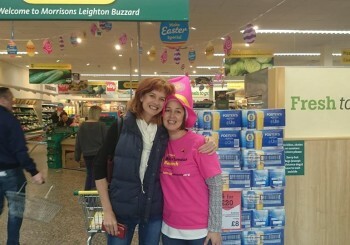 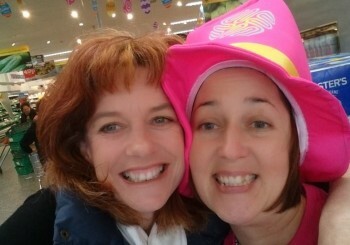 Just a few of the images from an incredible Wear a Hat Day in Leighton Buzzard. 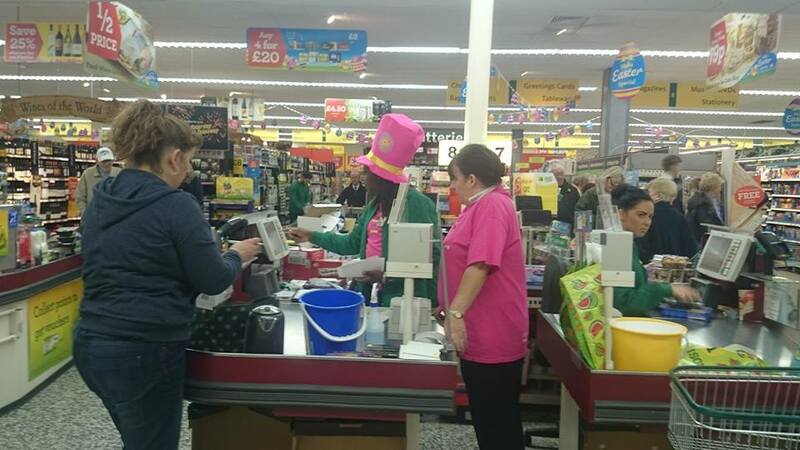 The great news is that the total raised exceeded £1000 for the first time, and this is all down to the incredible enthusiasm and effort everyone put in. 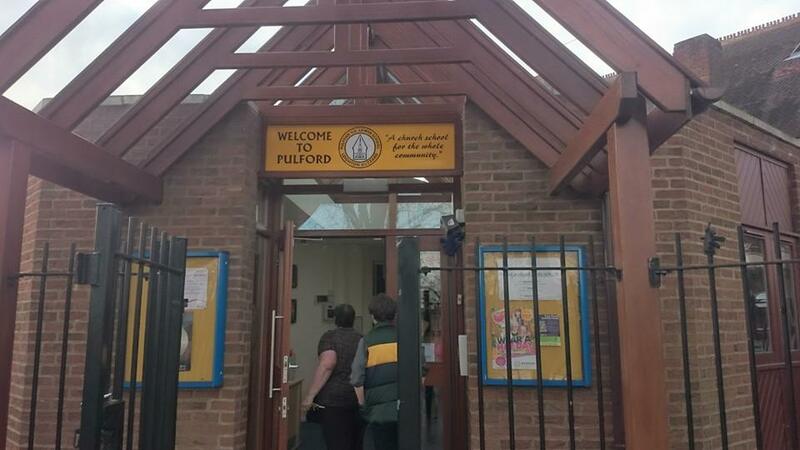 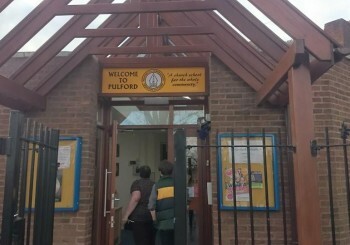 Special mention must go to the children of Pulford School in Leighton Buzzard, who stood outside school for day after day after lessons had finished, collecting donations from members of the public. 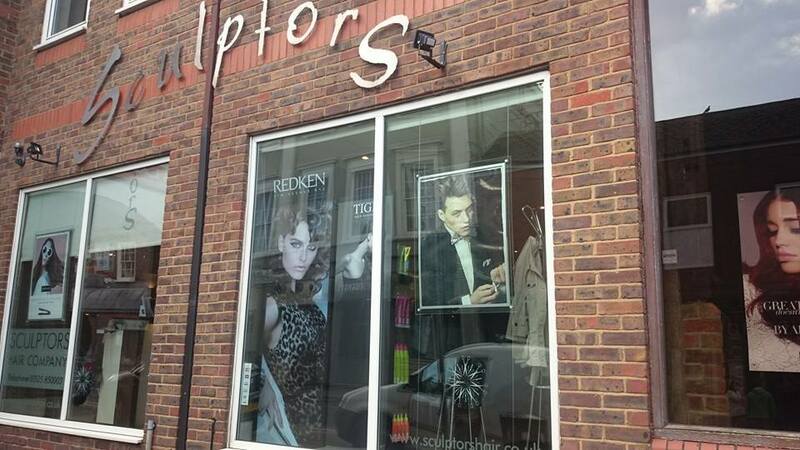 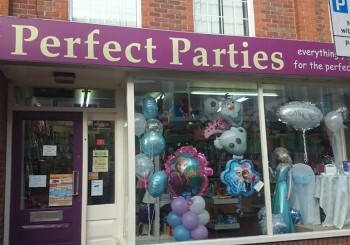 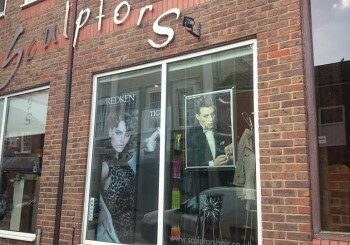 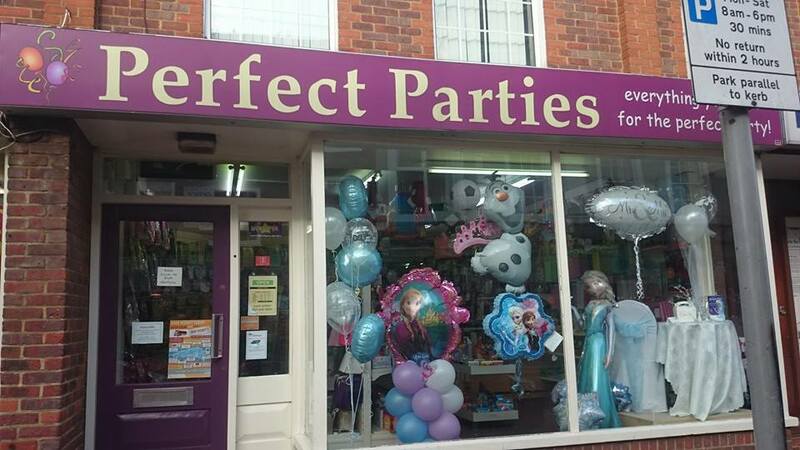 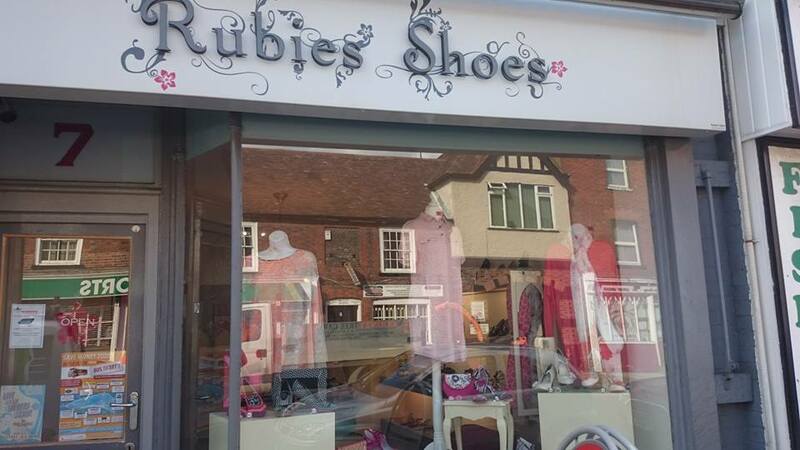 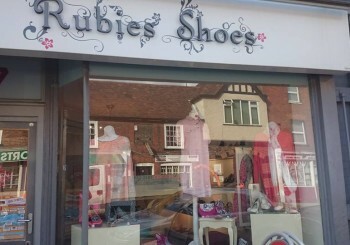 Thanks also go to Rubies Shoes, Sculptors Hair Salon, and Perfect Parties for the superb way they came on board for the day and got everyone involved. 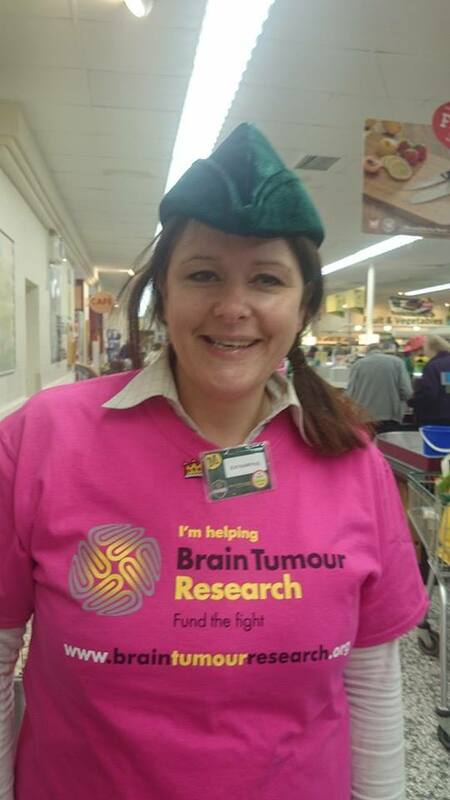 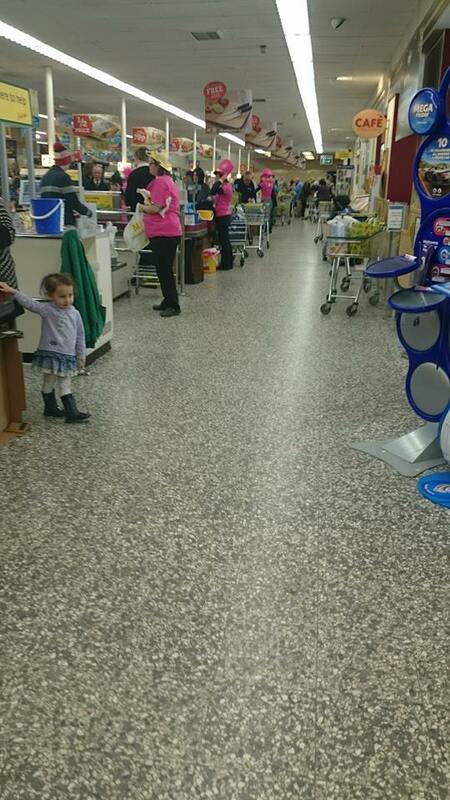 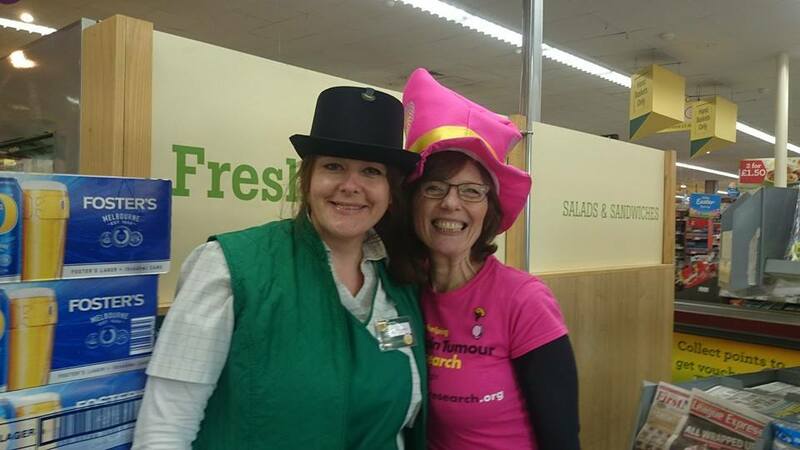 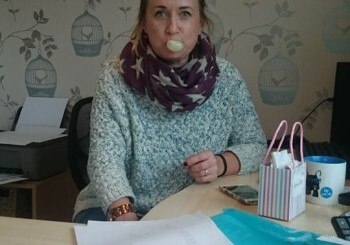 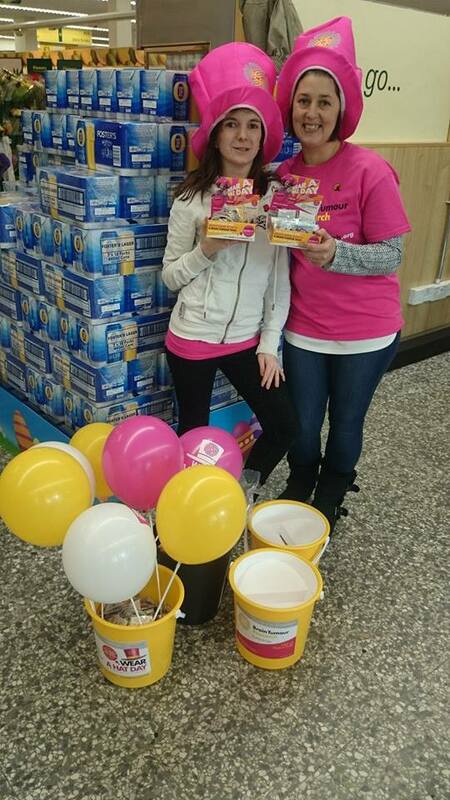 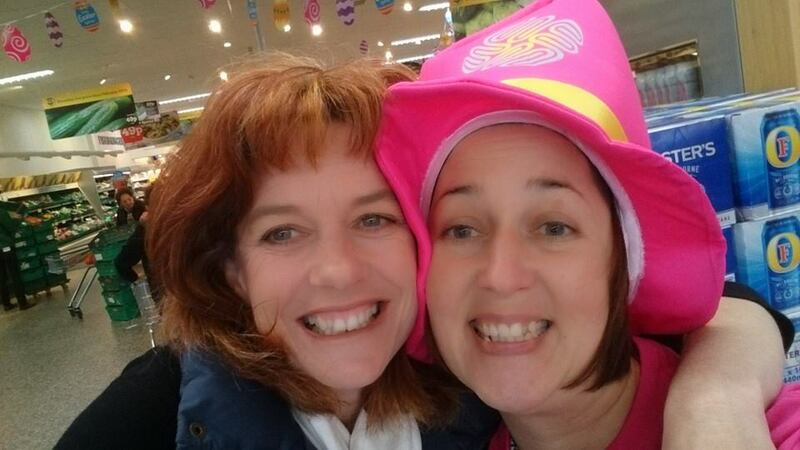 We were hugely successful in raising funds through packing sessions at Morrisons, and shout outs go to Amanda Godden, Michelle Cottingham, Anne Bradford, Katie Reynolds Wentz, Mel Burr, Michelle Quick and Trudi Barnes.